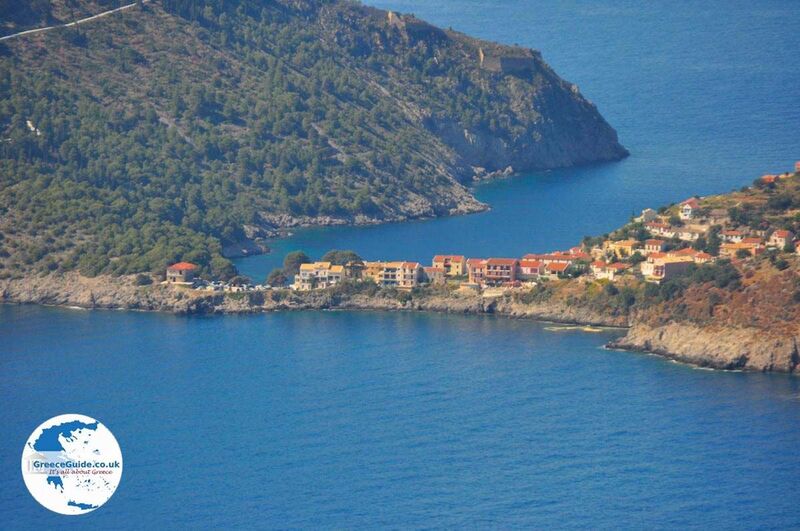 ASSOS (Kefalonia). 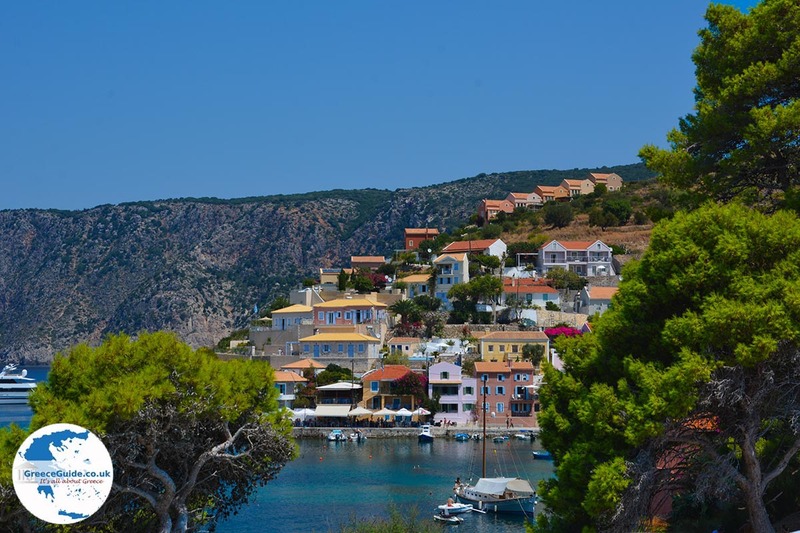 Assos is one of the most traditional and most beautiful villages of Kefalonia. 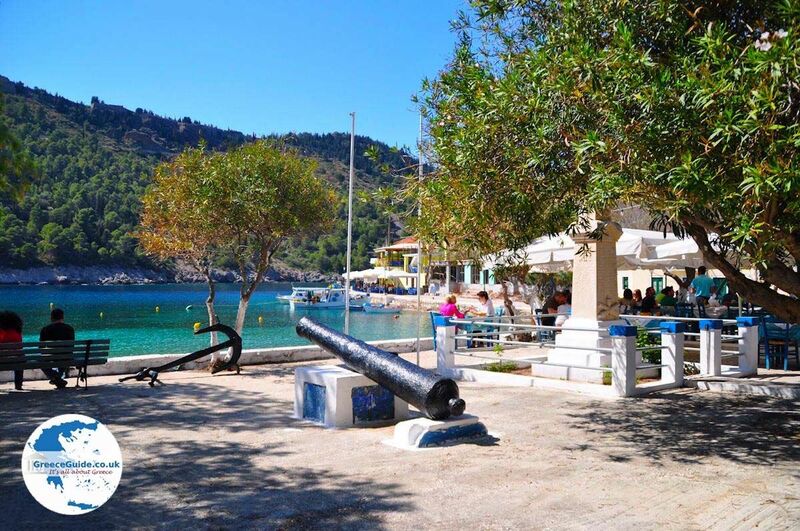 This village is built amphitheatrically on the homonymous peninsula, in the middle of a green area and it belongs to the municipality of Erissos. 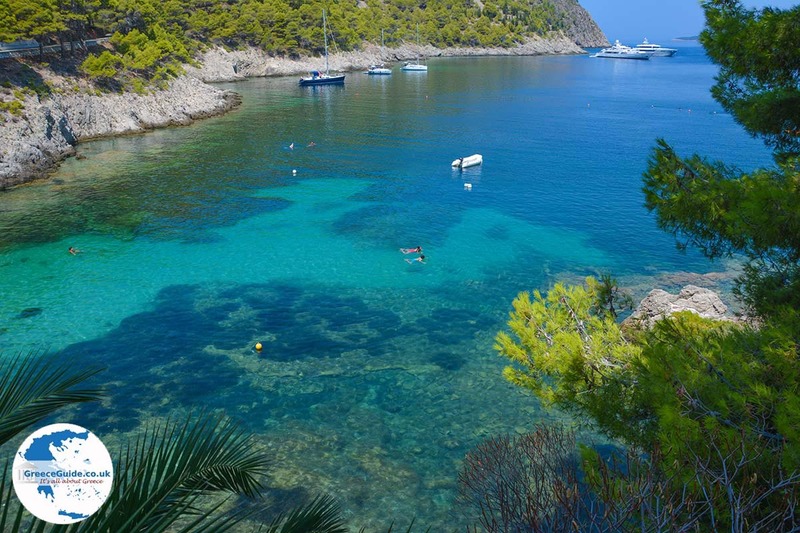 The green spruce and fir trees in combination with the turquoise of the sea provide an exceptional natural beauty. 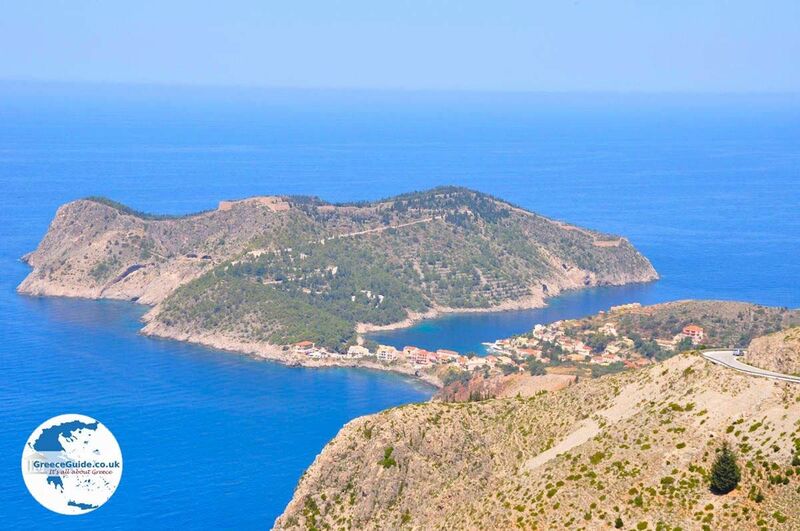 Assos, which lies 35 kilometres north of Argostoli, is built between two bays. The architecture of the buildings in the village is according to the Ionian Islands style, the locals are very welcoming and friendly. 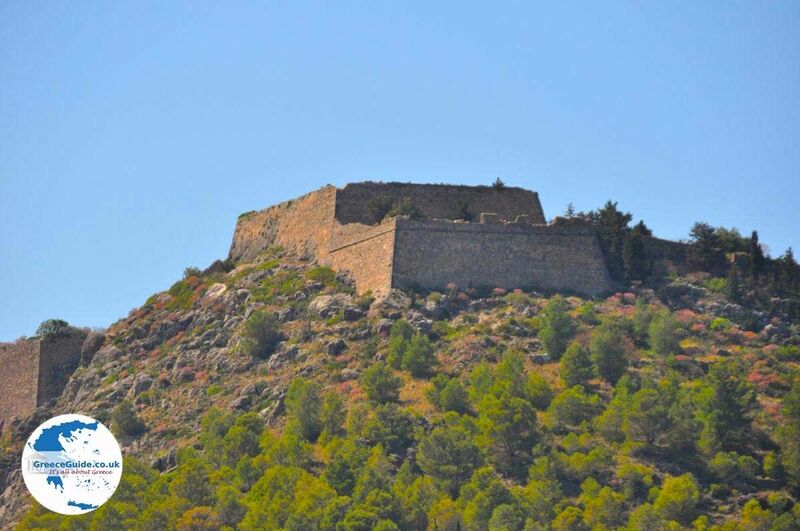 Major attractions of Assos are the Venetian castle (15th century) and the wall which at the time (16th century) was built by the residents in defence against attacking pirates. Assos was the medieval capital of the northern part of Kefalonia, but because of its remote location, Argostoli became later the capital. Other important sights include the church of Agios Markos located in the castle, the church of Profitis Ilias and the building of the soldiers (Middle Ages). 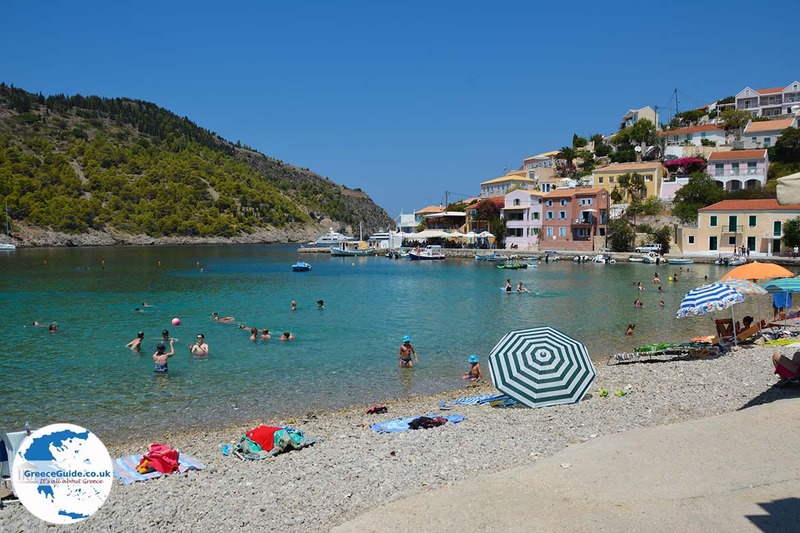 Assos has a small harbour where you can swim. Just outside the village are a number of beaches which are accessible by boat. 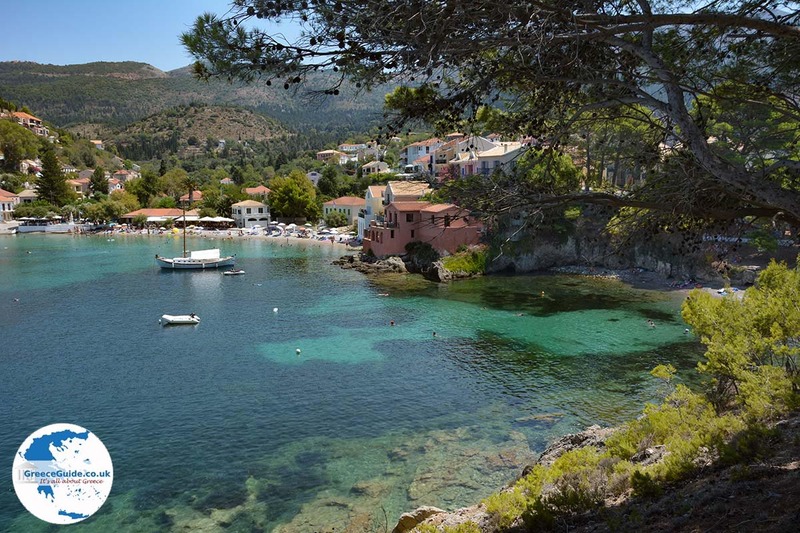 In the small bay of Assos there are two small pebble beaches and a small fishing harbour. Around these beaches and harbour are many restaurants and cafeterias. Behind the beach there is a large square with also several cosy cafes and restaurants. 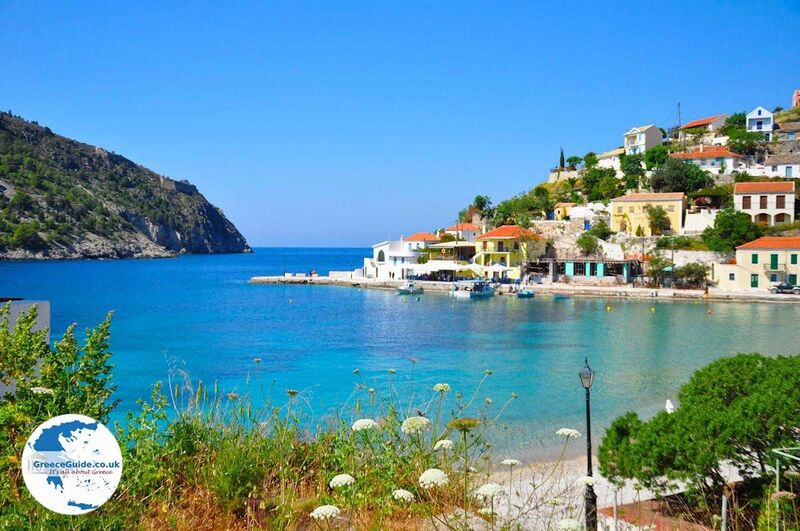 A few kilometres south of Assos is the famous Myrtos Beach. 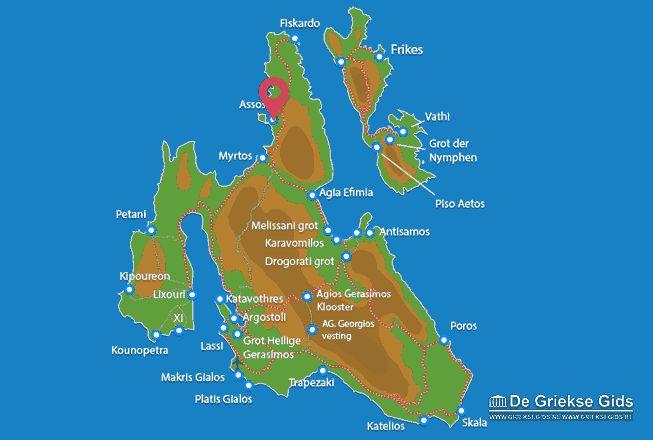 Kefalonia: Where on the map is Assos located?